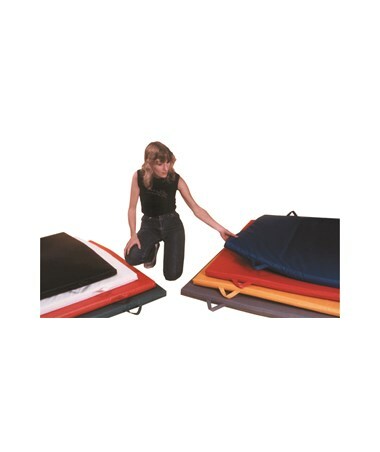 CanDo Non-Folding Exercise Mat with Handle is made with a strong mat to ensure that it's comfortable and safe without compromising user safety. Its cover, on the other hand, is made with fire-retardant phthalate-free PVC coated vinyl which makes it extra durable. 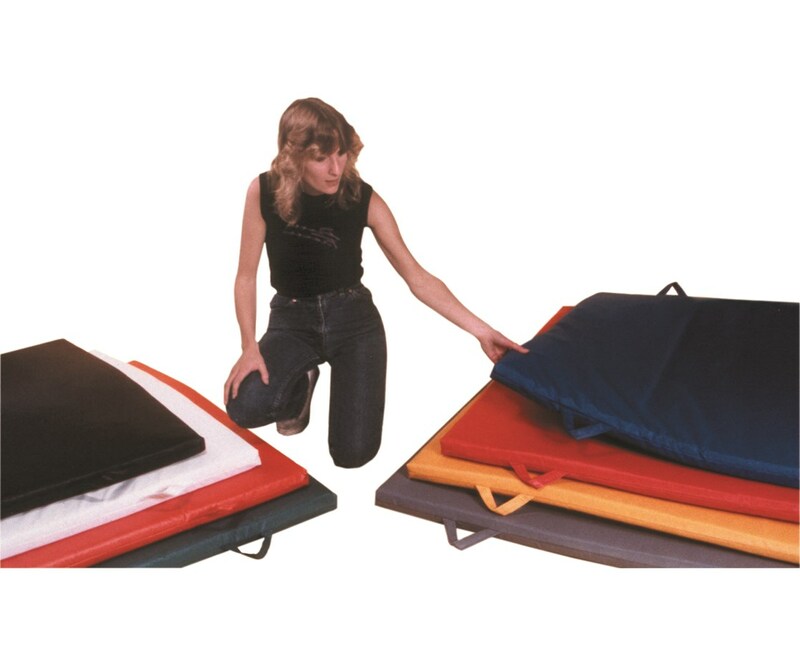 It's the perfect mat to use in most gyms, fitness centers, and physical rehabilitation institutions. The mat has reinforced sides which means it won't break easily. It's antibacterial and mildew resistant, too. It's easy to clean and gets rid of dirt and dust with just a damp cloth. The reinforced handles on this mat make it easier to carry around and transport. It makes storage a lot more convenient, too.